The Progress Party's decades-old red apple symbol has been contested by technology giant Apple Inc, which claims that that the two apples are too easy to confuse. 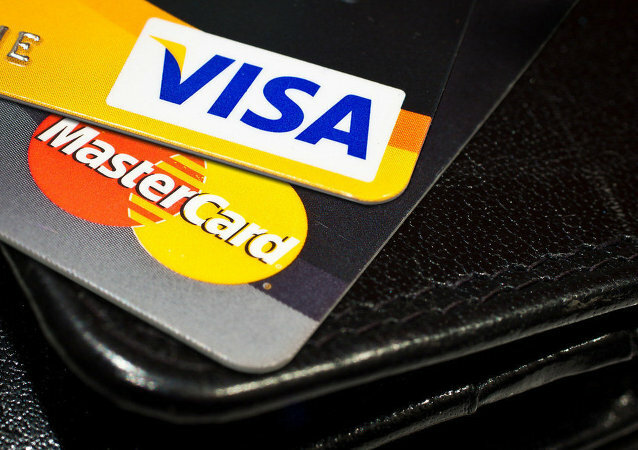 MOSCOW (Sputnik) – Mastercard said in a statement on Monday that it would change its brand mark by leaving only red and yellow circles and dropping the word "Mastercard" from it. Everyone, including Russia's Embassy in Washington, seems to have taken the opportunity to take a shot at the US president's new proposed Space Force logos. Burger Fuhrer: Links Between Hitler Suicide and Onion Slices "Revealed"
It was Hitler's personal architect Albert Speer who added to the construction of a power substation in the German city of Nuremberg which has a dim silhouette of Nazi eagle on one of its facade walls. 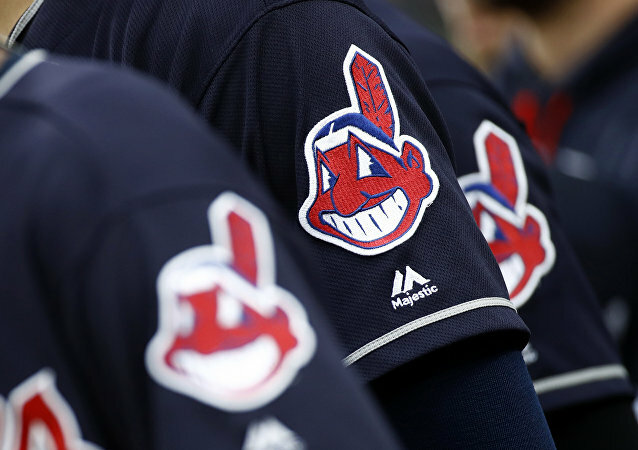 On Monday, American professional baseball team the Cleveland Indians announced its decision to ditch the grinning, red-faced Chief Wahoo logo from their uniforms starting with the 2019 season, after years of protests that the cartoonish image is racist. Google marked the h anniversary of hip-hop hip-hop on Thursday with a groovy new doodle posted on its home page. What makes the scribble even funnier, however, is that it also doubles as a groovy interactive deejaying game where the player can mix records just as they play perfectly in sync on two decks. India and Russia have charted a year-long celebration to mark the 70th anniversary of their diplomatic relations. The two countries released a logo to mark the occasion and the logo has the flags of both countries with the figure 70 written on it. 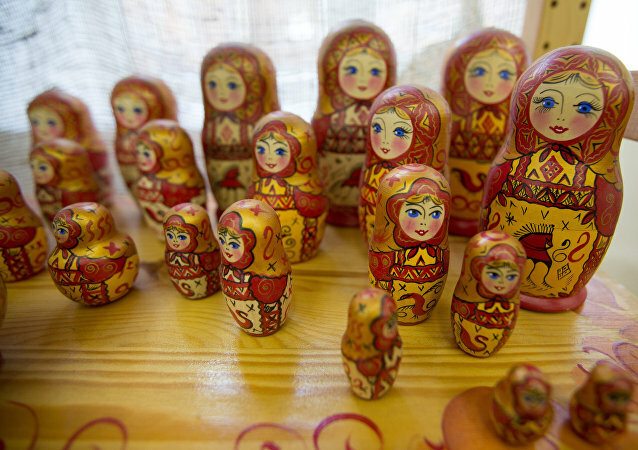 The “Made in Russia” brand, now being developed by the government, aims to promote Russian products, business and culture both inside the country and elsewhere in the world, the newspaper Izvestia wrote. Russian football club Zenit St Petersburg might be the country's football champions on the pitch, but they've also proven to be tough opponents off it, with the club offering a stinging put-down to UK tabloid the Daily Mail, following criticism over the club's logo. The organizing committee of the 2020 Tokyo Olympic Games decided on Tuesday to drop the logo design that was allegedly copied from the emblem of a Belgian theatre, the public broadcaster NHK said. 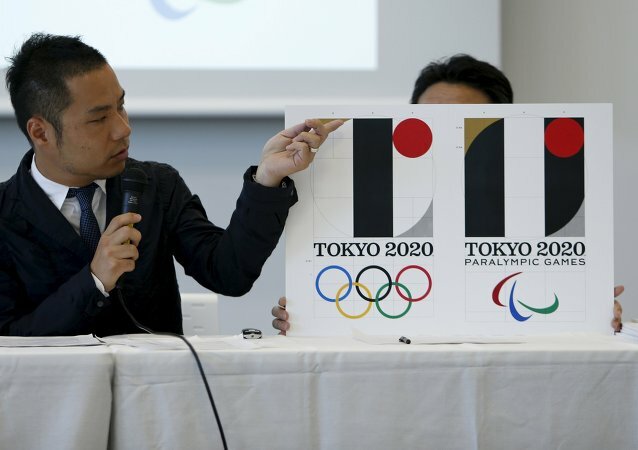 When the Tokyo Olympic Committee revealed the logo for upcoming 2020 games recently, a Belgian designer claimed it had been stolen from him and threatened to file a lawsuit. 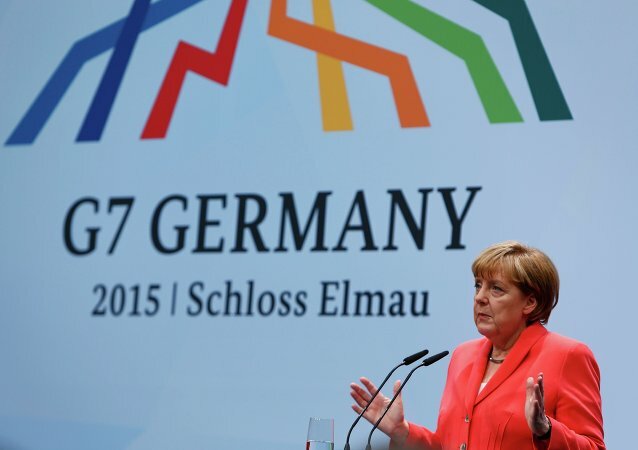 Germany paid about 80 thousand euros for the logo of the G7 summit in Bavaria. The money was allocated from the country’s federal budget. The simple G7 logo created for the latest summit held in Germany's Bavaria earlier this summer cost authorities nearly $90,000, Abgeordnetenwatch.de (Parliament Watch) reported, adding that it was only a drop in the ocean compared to the total price tag. 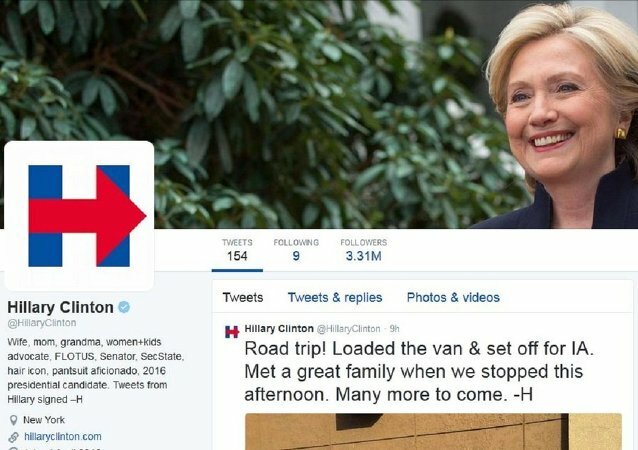 The whistleblower tweeted that the former first lady and New York senator has stolen their “innovative twitter logo design” for her presidential bid and offered side-by-side comparison of the logos.